Crews in Baltimore County, Maryland are at the scene of an explosion inside of an apartment building on Wednesday. 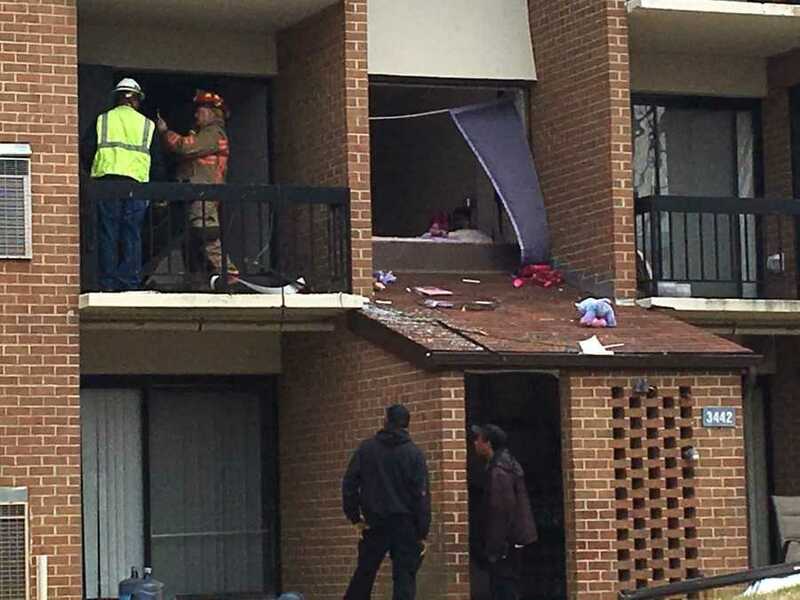 Officials say the explosion happened on the second floor of the apartment building in the 3400 block of Carriage Hill Circle. Other buildings in the area have also been evacuated. Crews are monitoring for gas and BGE said they are on the way to the scene. Officials at the scene say that nobody was inside the home at the time of the explosion and there are no reported injuries.